We are a proudly nimble and creative organisation led by a highly experienced board, three part-time staff and a team of skilled and passionate volunteers. We are committed to remaining a lean organisation with a virtual office and our team is spread throughout Australia, with hubs in Sydney, Canberra and Melbourne. Libby has a strong presence in the international and development community and was awarded an Order of Australia for her contribution to international relations and refugees. 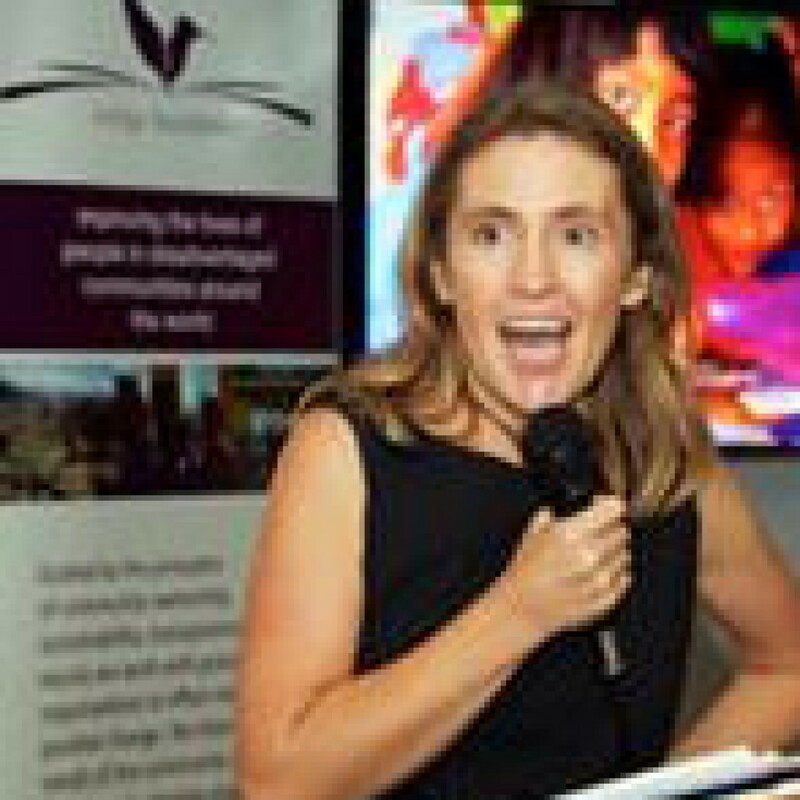 Libby has filled a number of management positions in Immigration and Community Services within the Australian Public Service; has been a senior staff member and consultant to the UNHCR, and a senior coordinator and executive director in several large community organisations in Canberra. 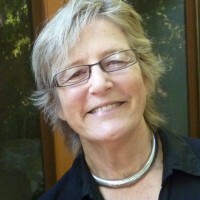 From 2002-2005, Libby was the President of UNIFEM Australia; Co-instigator and Board member of the White Ribbon Campaign/Foundation (2003-2013); Chair of the National Council to Reduce Violence against Women and their Children and its successor council Violence against Women Advisory Group (2008-11). As well as her role with indigo foundation, Libby is also the Patron of the Gold Coast Centre against Sexual Assault. Lyla has extensive consulting and management experience in the public and nonprofit sectors. She is a highly respected facilitator and organisation development consultant, known for her work in strategic planning and governance and assisting different sectors in program and policy development, evaluation and accountability. 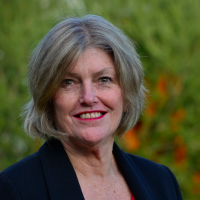 She was a founding director and principal consultant with RPR Consulting, and Australian business that provided services to non-profit organisations and federal and state government agencies. From 2008-2013 she worked independently from Geneva and Boston, assisting nonprofit organisations in the humanitarian and development sectors strengthen their impact, effectiveness and accountability. Now back in Australia, she has resumed her consulting services to NGOs and government agencies, and retains international clients. Formerly she was Deputy Director of ACOSS and a lecturer at two universities in Sydney in the areas of non-profit management, political processes and social policy. Ron has extensive professional accounting and general business experience, including as a former partner in KPMG, CFO of multinational companies and General Manager – CPA Australia (NSW). He is a Chartered Accountant, CPA and graduate member of the Australian Institute of Company Directors. Currently, Ron teaches at The University of Sydney, consults in the Not-for-Profit sector and chairs a number of audit committees. This interest in the NFP sector, general community involvement and a strong commitment to good governance for the overall betterment of society has attracted Ron to the vision of indigo foundation. 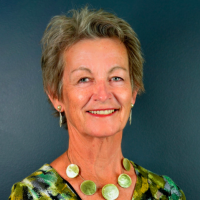 Professor Shirley Randell AO, Hon.DLitt, PhD is internationally renowned for her work advancing the status and rights of women, with many years of service to international relations through public sector and institutional reform. She has been recognised for demonstrating significant influence globally, contributing to driving positive change in Australia and contributing to economic empowerment of women in the community. 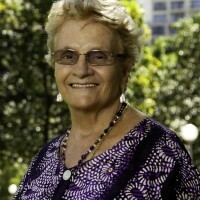 Shirley was one of the awardees in the 2012 Inaugural Australian 100 Women of Influence – Global category, and one of the 2013 International Alliance of Women World of Difference 100 Awardees – Community category. In 2011, she received the honour of International Honorary Member of Zonta International and honorary member of Australian Business and Professional Women. Christine has extensive experience in the health, community and philanthropic sectors in Western Australia, Tasmania and Victoria. Christine has been the CEO of two hospitals in Victoria, leading the delivery of aged and palliative care services. Christine most recently was the Chief Executive Officer of The Myer Foundation and Sidney Myer Fund. She is currently a consultant in philanthropy, providing strategic philanthropic advice to individuals and organisations, and conducts oral history interviews for the National Library of Australia. Christine’s Directorship positions include the Centre for Eye Research Australia, Health Recruitment Plus, and the Aurora Education Foundation. Christine is also a Trustee on the Centre for Eye Research Australia Foundation, and the Ansell Ophthalmology Foundation. 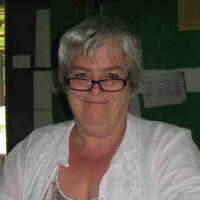 Christine’s interests are with organisations involved in the community sector, people who come together to leverage good ideas and resources, and the creative arts as a medium for connectedness and belonging. 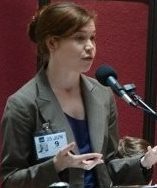 Robin is an expert in the field of consumer rights and competition policy and advocacy. He founded the Foundation for Effective Markets and Governance and in this capacity has advised government, business and civil society organisations in developing countries on consumer policy and government accountability, including working with Consumers International on the UN Guidelines for Consumer Protection). 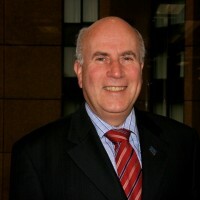 He has previously worked with AusAID and served on the Code Committee of ACFID. 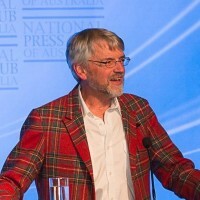 For 10 years Robin headed the Consumers’ Federation of Australia and was involved in significant consumer protection developments. He was instrumental in establishing the Consumers’ Health Forum and the Consumers’ Telecommunications Network (now ACCAN) and served on their boards. chemicals, food standards and travel services and policy advisory boards in consumer protection, public health, manufacturing and social inclusion. Robin has ANU BA and Master Public Policy degrees. Gwyneth has extensive business and HR experience having worked in senior HR roles in large local and global corporations, across many industries. These included Ericsson, Telstra, GM Holden and Coles Myer. She holds post graduate qualifications in Organisational Change and Development and Education as well as a Bachelor of Arts (hons). Gwyneth currently works as an independent consultant, providing services to organisations in the private, public and not for profit sectors. Her particular areas of expertise and success are in organisational development, leadership development, organisational culture, employee engagement and talent management. Her roles have included responsibilities across SE Asia as well as Australia and New Zealand. Gwyneth was drawn to indigo foundation to explore her interest in development and to offer her expertise to support the internal strength of the organisation. Leigh has more than 30 years’ experience working in indigenous health and in PNG to building capacity and train and mentor staff. She has a 30 year history of high-impact initiatives in Aboriginal health, including developing the first joint Area Health Service – Aboriginal Medical Service Plan in NSW and managing a peak NGO in Western Sydney supporting 27 Aboriginal agencies develop policies, planning and monitoring for improvement. Lee was a Director in the Federal Office for Aboriginal and Torres Strait Islander Health. 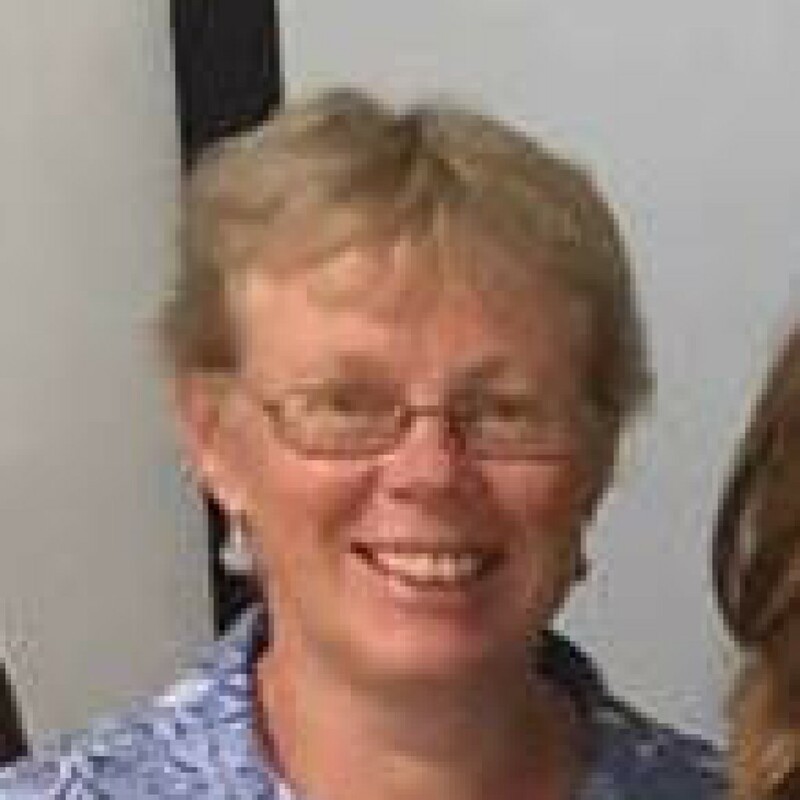 For the last 6 years Leigh has worked in Papua New Guinea and the Solomon Islands building the capacity of government agencies and individual staff in planning, monitoring and evaluation and performance management. Bianca has more than a decade of experience working in non-profit sector. She manages her own social enterprise, Fish Community Solutions, and works with small or emerging charities to build sustainable funding models so they can create positive change in our world. 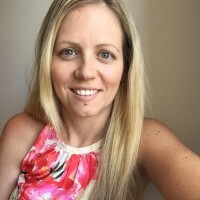 Bianca is a passionate and enthusiastic fundraiser who holds the internationally recognised Certified Fund Raising Executive (CFRE) accreditation. 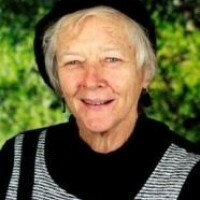 She is also a tutor for the Fundraising Institute of Australia’s Essentials and Certificate education courses. In 2014, she was shortlisted for a Telstra Business Women’s Award, Young Business Woman of the Year. More recently, she was a finalist in Victoria University Young Alumni of the Year in 2015.
policy. She has worked in policy, advocacy and advisory roles for NGOs in Australia and overseas, including Oxfam and ActionAid, and has facilitated training workshops in over 10 countries on advocacy program design, implementation and evaluation. Jemma has twenty years experience in the community and government sectors as a lawyer, policy advisor and advocate for social justice. She has worked in legal and policy roles with Mallesons King Wood, the National Children’s and Youth Law Centre and the Public Interest Advocacy Centre. 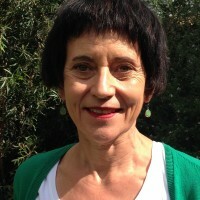 Jemma coordinated the Australian Fair Trade and Investment Network, was Chair of Aid/Watch, consulted to Oxfam and has worked in community development in Peru and Burma. Most recently, she worked as a senior strategist and communications advisor for an Australian Senator, playing a lead role in the aid and development portfolio. Jemma has a economics and law degree with First Class Honors from Sydney University. Libby House was born and educated in Hobart, Tasmania. Her first job, at the Australian Museum in Sydney, brought her into contact with the world of social anthropology and the environment and she was politicised by the Vietnam war debate and the feminist movement of the 1980s. Her passion for social justice and human rights has been reflected in a career working in the fields of domestic violence and community development, both in Australia and globally. After qualifying and working as an accountant in Scotland, Alice moved to Australia after marrying a man from Wollongong. She worked in the food industry for several years before starting a family. Alice combined work and children until her twins arrived bringing the total number of children to four. She and the family spent several years in Townsville before returning to Wollongong. The family enjoy bushwalking, skiing and kayaking. Alice became involved with indigo foundation as she wanted to use her accounting skills in a socially responsible way whilst on a permanent maternity leave.